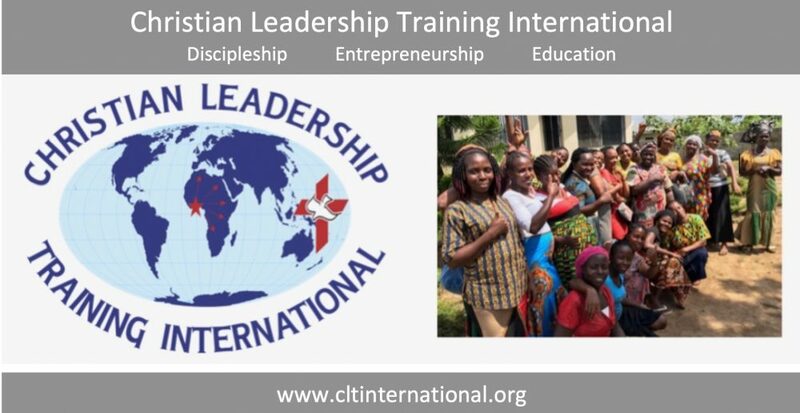 As you know, CLTI is bringing short-term and lasting change to communities in Liberia through creative education initiatives, leadership training, and innovative entrepreneurship. We are excited to inform you that because of your generous contributions we have scheduled to break ground for a new college preparatory high school on Saturday, May 26, beginning at 10:00 am in the city of Gompa! Before the end of this week our poster team will erect billboards and banners in and around Gompa that say, “Come to our groundbreaking for a new college preparatory high school.” Two billboards will be erected at locations or junctions in the city. Literally, in the next two weeks, no will miss the news. We are also engaging a couple of our FM radio stations to carry the announcement in the last week and up to the day of the event. We have invited two chief launchers: The Honorable Jeremiah Kpan Koung, Representative for District #1, and Mr. Amos G. Suah, our newly appointed Mayor of Gompa City. For those friends who have been with us for years, the Mayor is a graduate of Liberia International Christian College. Please pray for us, and also that this important day is a success.